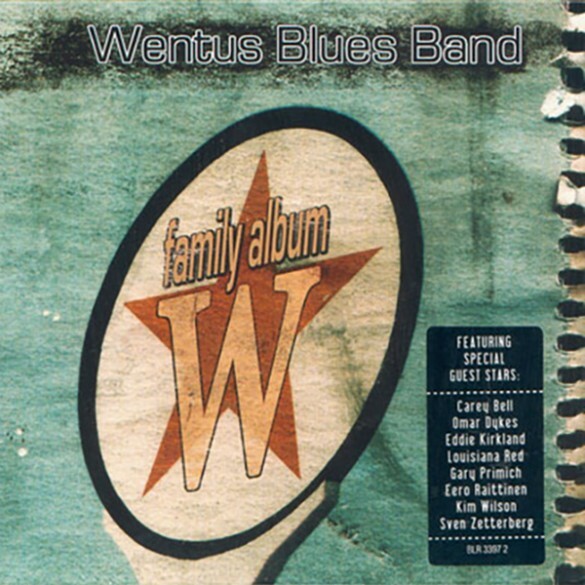 The album was recorded at Levon Helm Studios in Woodstock, NY in the autumn of 2010. “Woodstock” includes 12 new, original songs. Band members Juho Kinaret, Niko Riippa, Robban Hagnäs and Pekka Gröhn wrote the majority of the material. Producer Clas Yngström penned one song. Lyrics to three songs are written by former Cream lyricist Pete Brown. 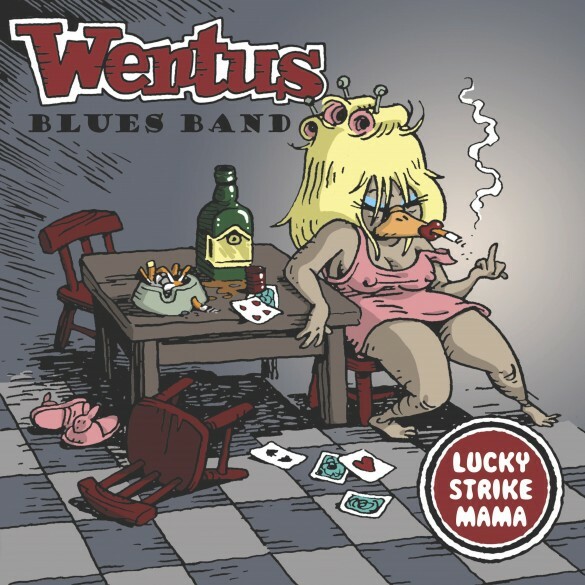 Clas Yngström has collaborated with Wentus Blues Band earlier, as he produced their album “No Beginner” (2001). 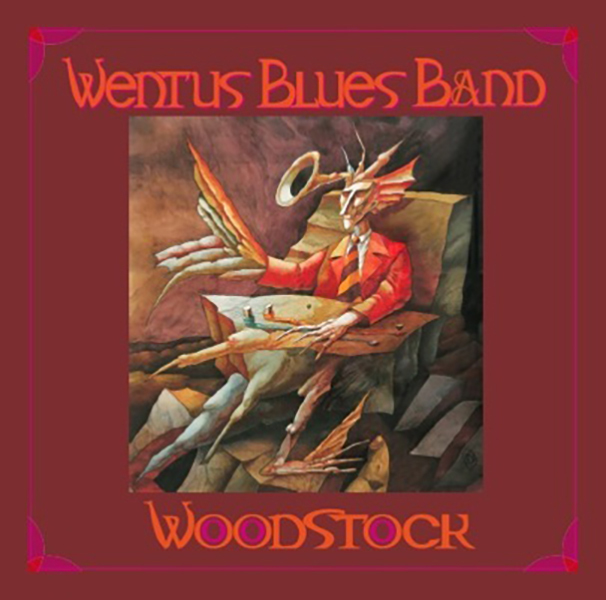 The “Woodstock” album is released by the German label Ruf Records. 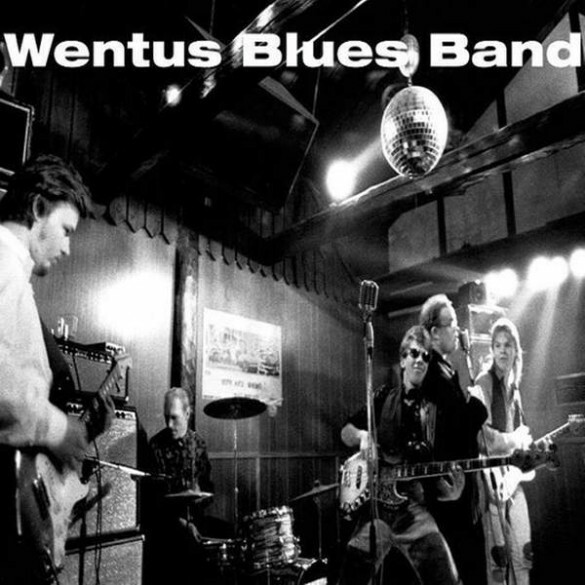 Distribution of Wentus Blues Band’s “Woodstock” will cover several European countries. 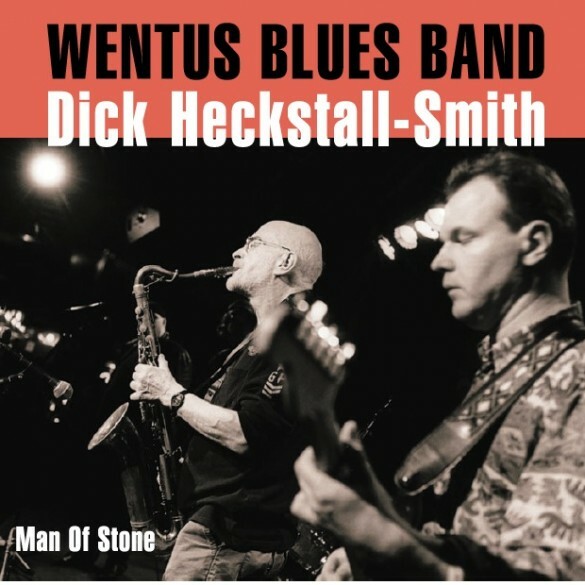 Cosmos Music Group distributes the CD in Scandinavia.